I always wanted to be a mother. It would fulfill me, that was my life’s purpose. A healthy family. I planned my pregnancy perfectly, got through all the hurdles and the birth went as good as it gets. My whole life routine changed once I had my first baby. It was now my turn to keep some ones else needs as on my priority list rather than mine. It was me who has to take care of a delicate human being who is just a part of my body and who is so small. There’s an entirely new tiny human being to care for, who requires devoted one-on-one attention and love. I was learning to completely adjust my priorities, schedules and relationships; although I was sleep deprived and was physically uncomfortable. I just thought to myself . First time motherhood is so hard because its just so new. My baby had his own set of changes and unexpected challenges, but my mindset had already shifted into mom-mode so the adjustment was not as jarring. I always had my support system with me either my family or my friends. Those first few months I would love to say were filled with sweet baby bliss. My baby was an easy baby to handle with. I had heard from my friends that mothering comes natural but I never believed them , but after my first baby I too say the same “ Mothering do comes natural”. For me it did for the most part. In the middle of my happiness there came a day when my child became sick. We took him to see the doctor and my baby was admitted in the NICU. Seeing him in that NICU where I had to ask permission to even visit him broke my heart. Why did it have to be my baby? Why couldn’t it have just happened to me? Was it something I neglected that led to this? How would he stay there alone in the NICU? Who would feed him? Somewhere in the midst of all these questions and countless tears, I became a mother. That was the day I realised that I’m just like every other mother. I can’t bear the thought of being away from my child especially when he is sick. Yes, that was when I became a mother for the very first time. This feeling is unlike any other I have experienced so far. I haven’t been so restless and helpless ever in my life. I pride myself on being strong in the face of difficulties and tough times. I can run around taking care of my loved ones when they are sick and never show my vulnerable side. But this time, it was as if a wall had suddenly broken and all I had remaining within me were tears, fear and the longing for my baby to be in my arms. 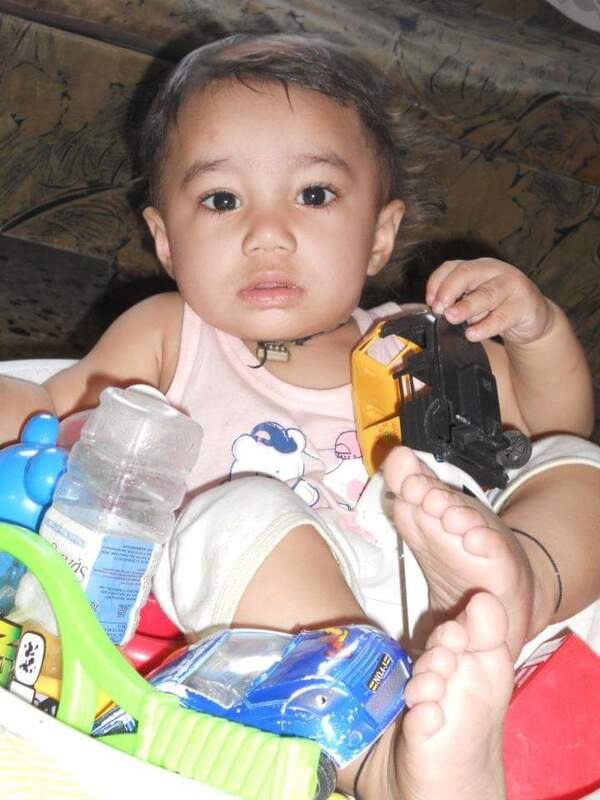 And finally that day arrived when my baby was back to home from NICU . I was very relieved and very happy and as usual I knew that many near and dear ones will come to meet my baby and touch the baby and so I was ready with hand sanitizer and wipes. Every time some one would come and touch her pinky Cheek's I used to wipe using wipes. After that all of a sudden while changing the diaper I saw rashes on his body. I immediately went to doctor and he explained me about how water based wipes are better than alcohol based. How child skin is so sensitive, he said you cant just use because it suited to other kids. 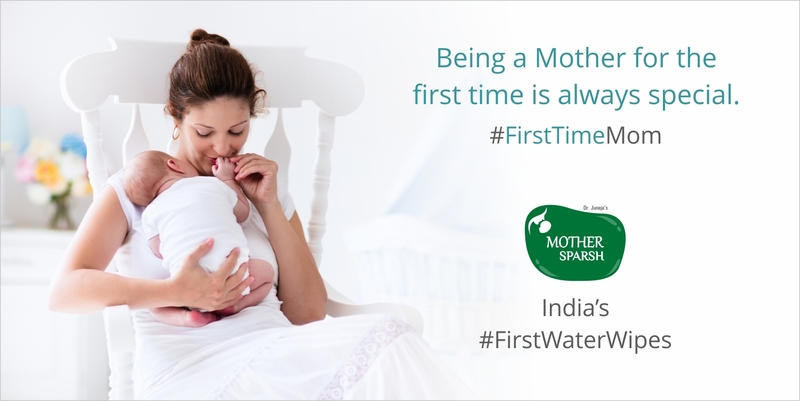 My #firstwaterwipes experience was so good that I am still with same wipes. The Mother Sparsh Baby wipes are absolutely free from any kind of chemicals and are also biodegradable wipes. They are clinically proven water based wipes are Parabens and Alcohol Free Wipes, which makes it absolutely safe for not only kids or babies but also for infants. These wet wipes are formulated specifically keeping in mind a baby’s supple, soft & delicate skin. Also, these are the only wipes that contain 98% pure water and aloe Vera extract – a natural moisturizer. Because it is Hypoallergenic, so Mother Sparsh Wet wipes don’t irritate skin instead it cleanses your baby’s sensitive skin without causing uneasiness, allergy and infections. It is also helpful in preventing diaper rash caused due to skin irritation and bacterial infection. Mother Sparsh Wipes are the purest wipes with extra moisture that provide gentle Sparsh to your baby and keeping your little child comfortable, happy & smiling. It contain quality ingredients that gently cleanse your baby’s supple, soft and delicate skin without causing irritation, uneasiness, allergy and infection. Mother Sparsh Water Wipes are “Proven for Preventing Diaper Rashes”. I highly recommend these for little babies as I loved using them for my little one. According to me they're very supple and gentle, perfect for a baby's skin. I highly recommend trying these out for your baby. You won't regret it! Lovely way of expressing feelings. Also will try Mother Sparsh Wet Wipes for my kids. Nice to know your experience, will try Mother sparsh wet wipes.